Abby the Librarian: Giveaway! Guardians of Ga'Hoole! The giveaway is now closed. Thanks! If your kids are as crazy about the Guardians of Ga'Hoole as the kids at my library, this is the post for you. 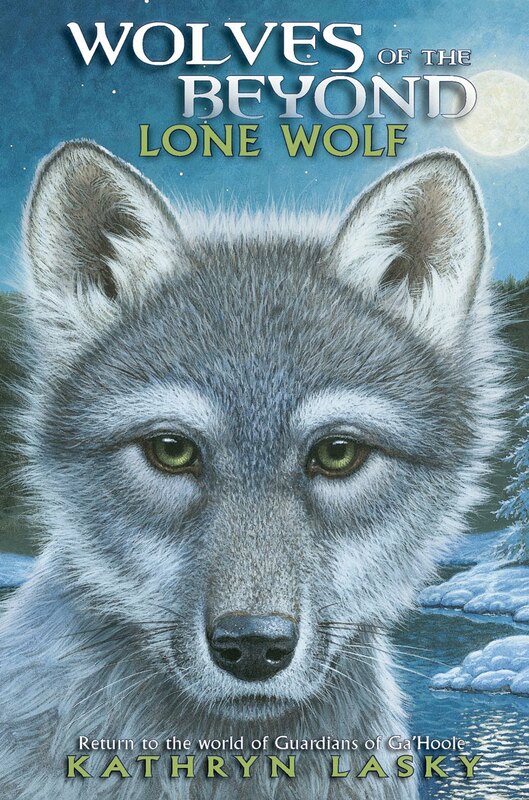 Two lucky winners will receive a copy of Guardians of Ga'Hoole: The Capture by Kathryn Lasky AND a copy of Lone Wolf, the first book in Kathryn's newest series, Wolves of the Beyond. So, what are you waiting for? Just fill out the form below to enter the giveaway. Giveaway is open to residents of the US only and each person may enter one time. 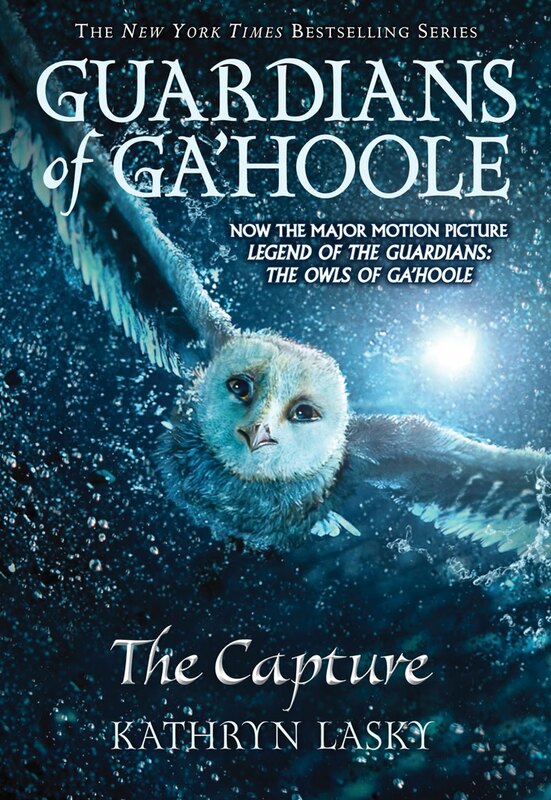 The giveaway will be open for entrants through September 29 and on September 30, I'll randomly draw two names to each win a copy of Guardians of Ga'Hoole: The Capture and Lone Wolf.